The 2016-17 wet season was predicted to deliver higher than average rainfall. 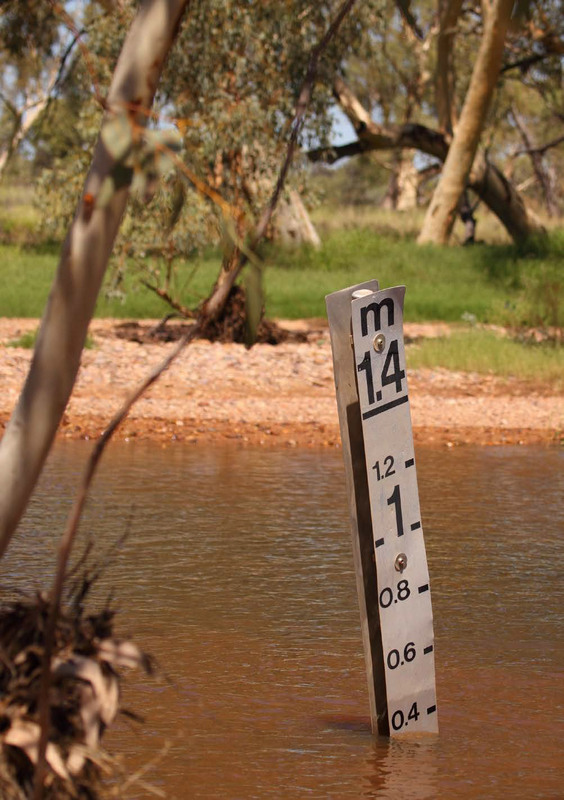 This was certainly the case, total rainfall in the Northern Territory was up 48% on average with the Darwin Airport recording its third wettest wet season on record. 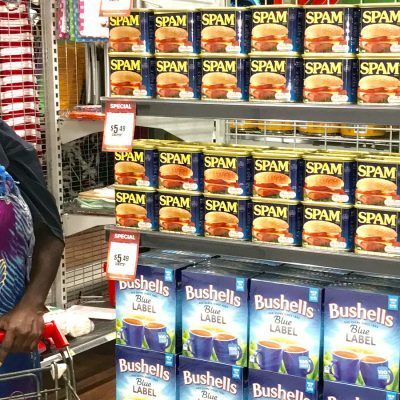 Twelve community stores were adversely affected by flooding and road closures in the Northern Territory and Western Australia. 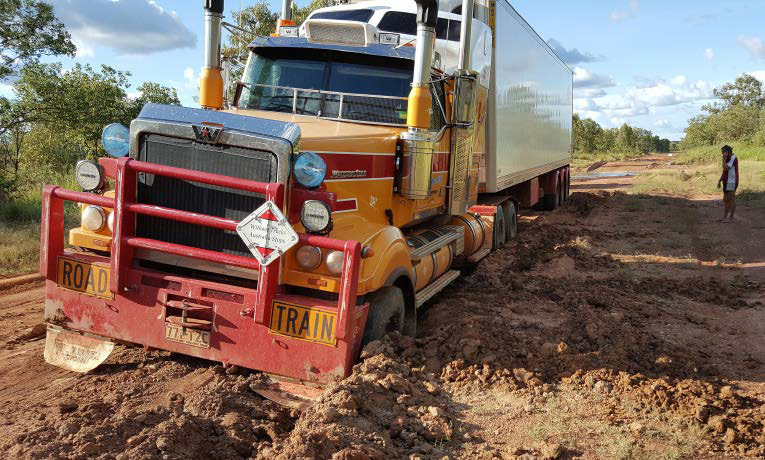 The Nitjpurru Community Store in Pigeon Hole, 420km south-west of Katherine in the Northern Territory was the worst affected, being inaccessible by road for over 3 months. The one road into the community is routinely cut-off during wet season by the surging Victoria River; with the high level of rainfall this wet season making things particularly challenging. Seventeen flights were required to Nitjpurru to deliver the community day to day essentials. This included stock being flown in by helicopter from the Camfield Station 50km’s away as the community runway was deemed unsafe for a fixed-wing plane to land. Image: Trapped on the way to Gulin Gulin. 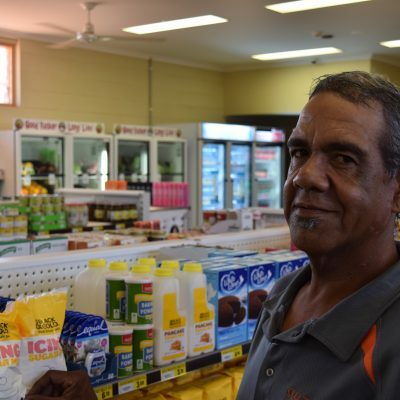 Other stores in the Northern Territory that were significantly affected included Ngukurr, Gulin Gulin (Bulman), Canteen Creek, Wetenngerr (Epenarra), Wirliyajarrayi (Wilowra), Nyirripi and Mt. Liebig, In Western Australia, Wirrimanu (Balgo), Mulan, Kundat Djaru (Ringer Soak) and Tjuntjuntjara were also affected for significant periods of time. 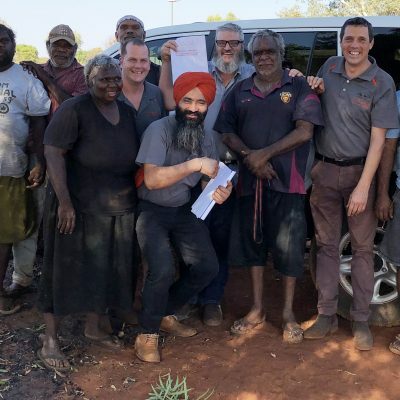 The Western Australian Department of Fire and Emergency Services supported by providing 15 different trips into these communities with a Cessna Caravan aircraft. This is significant as this aircraft can transport 1,000kg of freight at a time, other aircraft can only hold between 200 – 400kg. 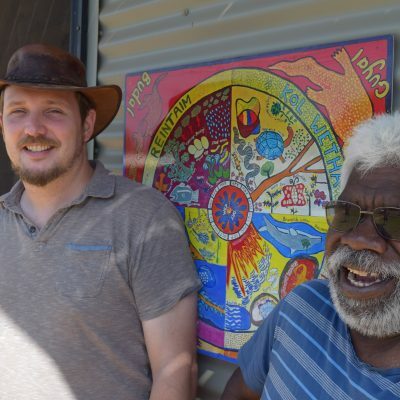 The majority were to the Wirrimanu community 250km from Halls Creek. In total 46 flights at a cost of $105,800. were provided by Outback Stores to ensure all communities had sufficient access to food and day to day essentials throughout the wet season. The 2016-17 wet season will go down as one of the most difficult and challenging but also one of the most memorable. 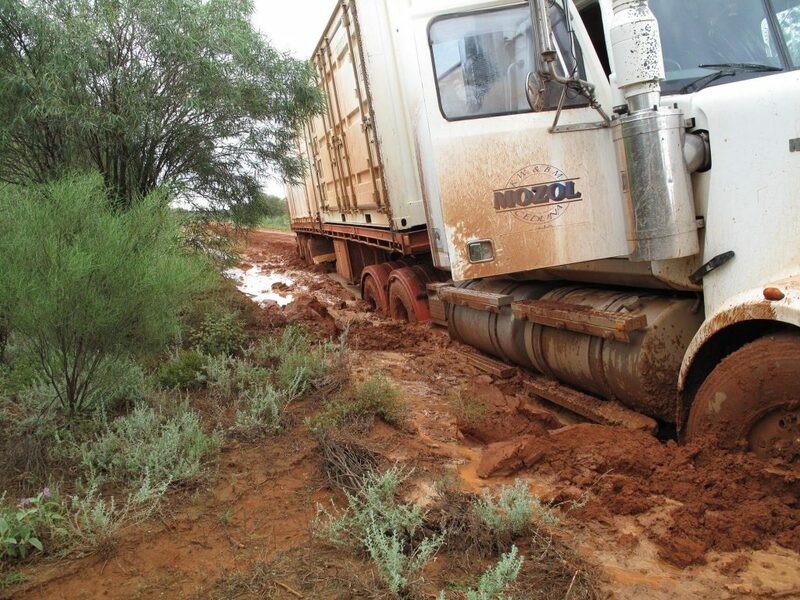 Outstanding collaboration between stores, merchandise suppliers, freight providers and Outback Stores ensured some of the most remote communities in Australia were supported through one of the wettest seasons on record.